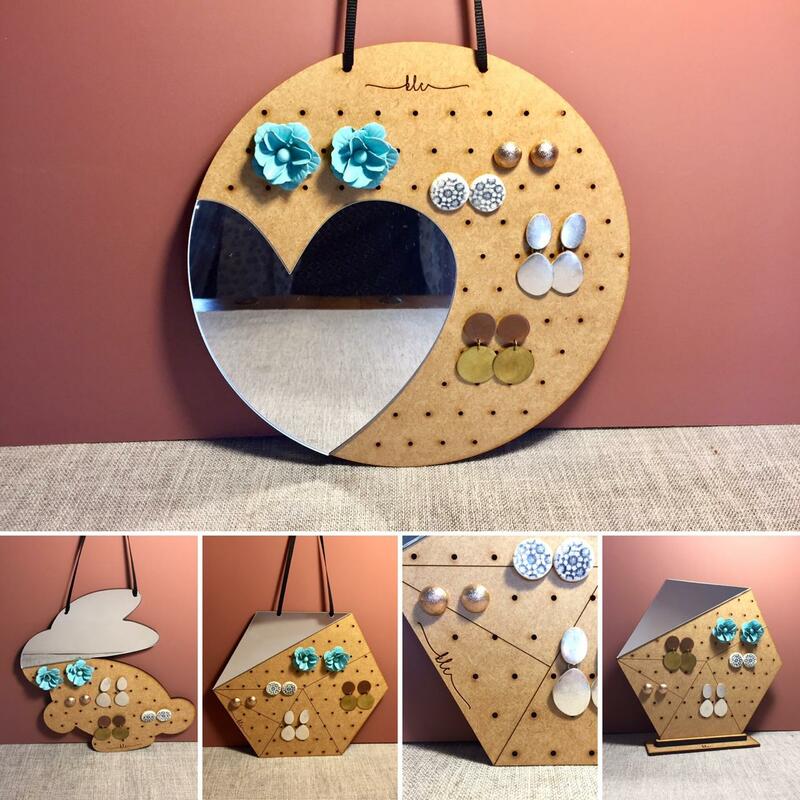 Feast your eyes on our new earring holders! Each one comes with a little mirror. How handy and snazzy is that! Keep these in mind for Mother’s Day.